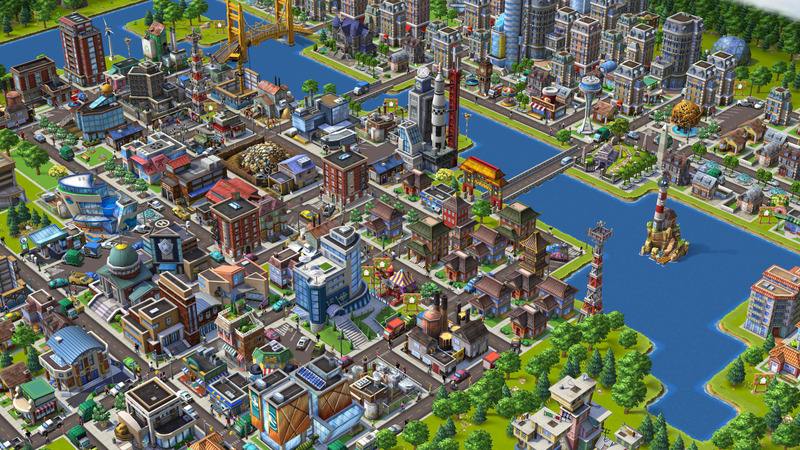 Today, we’re releasing CityVille 2 in a closed beta. While we can’t tell you too much about the game right now, what we can tell you is that CityVille 2 delivers a truly social and visually rich city building experience. 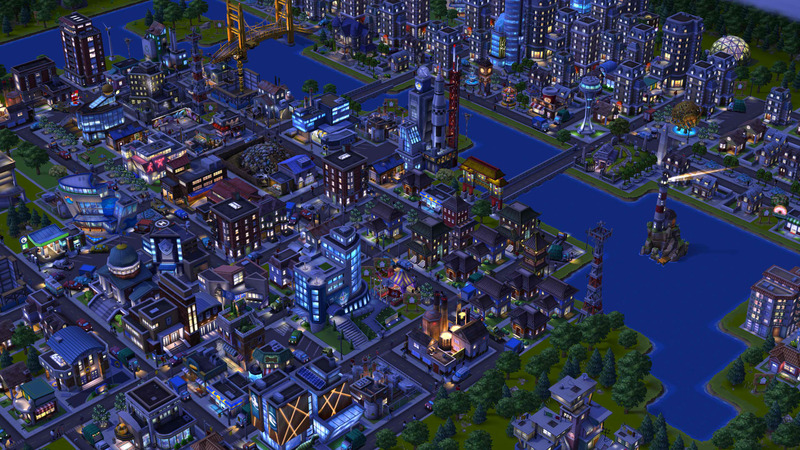 It has all the features in CityVille that players love – from neighbor visits and crews to buildables – blended with some of the innovations we introduced in CastleVille and FarmVille 2 such a crafting and 3D graphics. We’re committed to listening to our player feedback whether through focus groups, forums, play tests or betas, and hope this early beta will help us deliver the best possible social city game and bring players another way to connect with friends. Curiously though, Techcrunch is saying that they hear reports that the CityVille 2 Beta will be limited only to users in the Philippines, just like what Zynga did when they secretly beta tested Farmville 2 to Philippine users as “Big Harvest”. At least this time they’re not hiding under a fake game name.